Last updated by Frankye at March 18, 2019 . 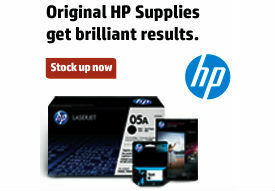 Is Your Office Supplies Dealer Overcharging You? As a tax paying citizen and a member of the office products industry, I find it especially hard to stomach allegations that have surfaced recently in regards to government contracts and alleged overcharges. This article below, written by Jin Kwon, is particularly interesting. There has been information floating around for several weeks about a passthrough office supply company in California by the name of Epylon. If you don’t know what a passthrough is it is an company that poses as a small business or maybe even a minority owned business that takes orders designated for small/minority business from state and deferal governments earmarked for those businesses and sends those orders over to a larger corporate company such as Office Depot. 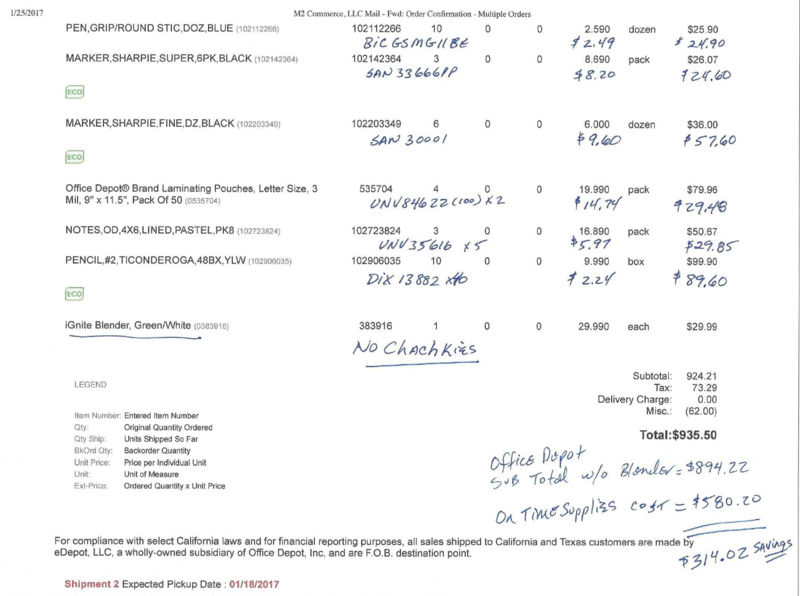 In the case of Epylon, a California company, they pose as a small business and when state employees call and place their orders their online system actually send them back to the Office Depot website. They have even began a web site devoted to this at RebuildOfficeDepot.com . I would encourage you to read the supporting links and read the information present and make your own judgement. Investigations and audits have now been announced in the State of New York regarding the Office Depot contracts and the states of Nebraska and Wisconsin are also looking into their contract performance. What is your opinion? Do you think this is typical of big business greed or do you think Office Depot is the victim of poor judgement?